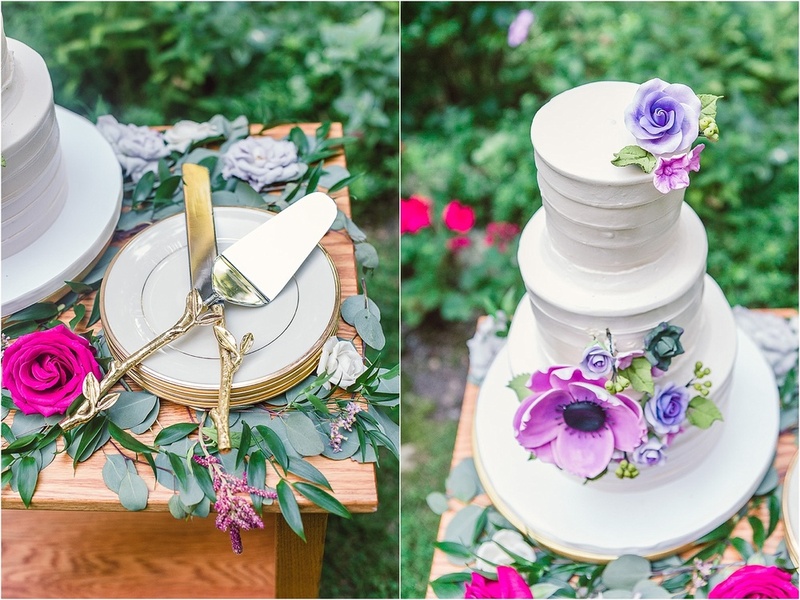 Everything about this intimate, garden wedding was so thoughtful and special. Anylise + Jim were married at Anylise's childhood home, under a beautiful thundercloud plum tree planted in her father's memory in 2003. 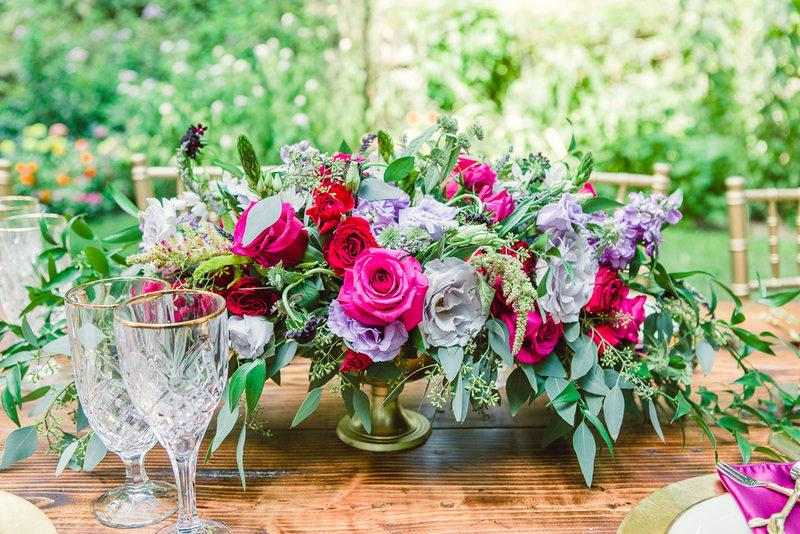 During a beautiful ceremony led by the lovely Alisa Tongg, Anylise + Jim exchanged both rings and garlands vowing to love one another for the rest of their lives. 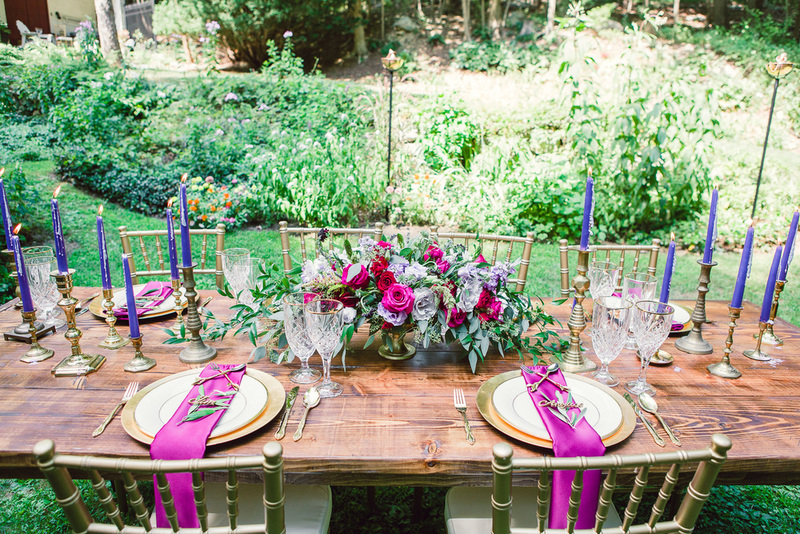 A beautiful table was set amongst the garden for the family to dine and celebrate the night away. Such a wonderfully beautiful and magical day this was. We feel so special to have been a part of it!